Casual, fun, challenging. 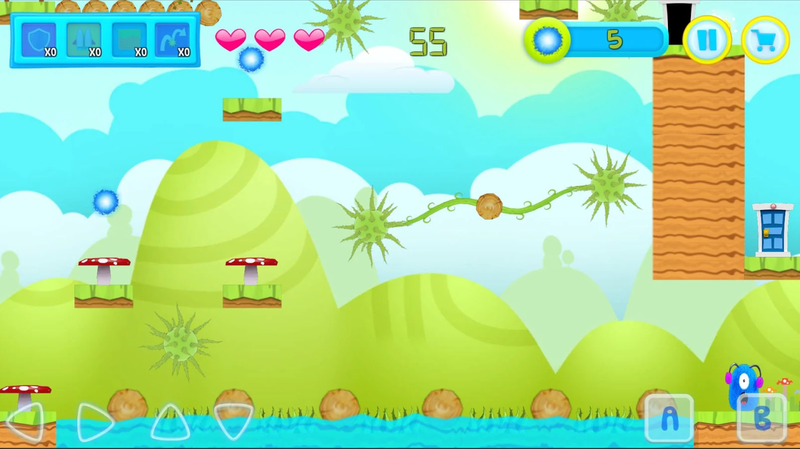 World of Mr.B features elements of puzzle, platform and adventure. Help this little monster escape from traps in wonderful and dangerous worlds. With the help of power-ups you can push through the limits, win records and overcome challenges more easily. Always updated with new worlds and phases. It's endless fun!